My husband loves cookies, and so do I. I don't however like making a lot of cookies, mostly because I know I will end up snacking on a lot of cookies. 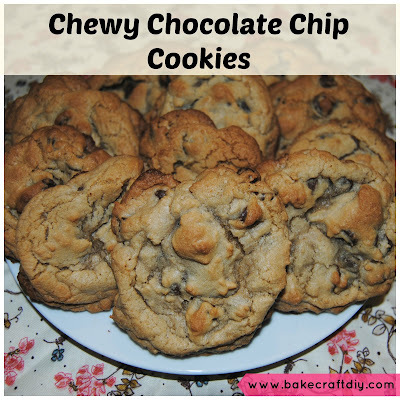 This recipe is super delicious and the cookies come out soft and chewy and you end up with about 12-16 cookies depending on how large you like to make them. I made these particular cookies last night for Father's Day after my husband and I got back from the California Quilter's Run. It was a long day in the car and the cookies were a nice dessert before heading to bed. I hope you enjoy these cookies as much as we did. The ingredients are listed the same way I would make the batter.Preheat your oven to 375. Cream the butter and sugars together (I used room temperature butter to take a lot of the work out of mixing, I just used a fork). Beat the egg into the butter and sugar mix, add the vanilla. In a separate bowl add the flour, baking soda, and salt, mix together. Add flour mixture into the bowl of wet ingredients, mix until the flour is fully incorporated. 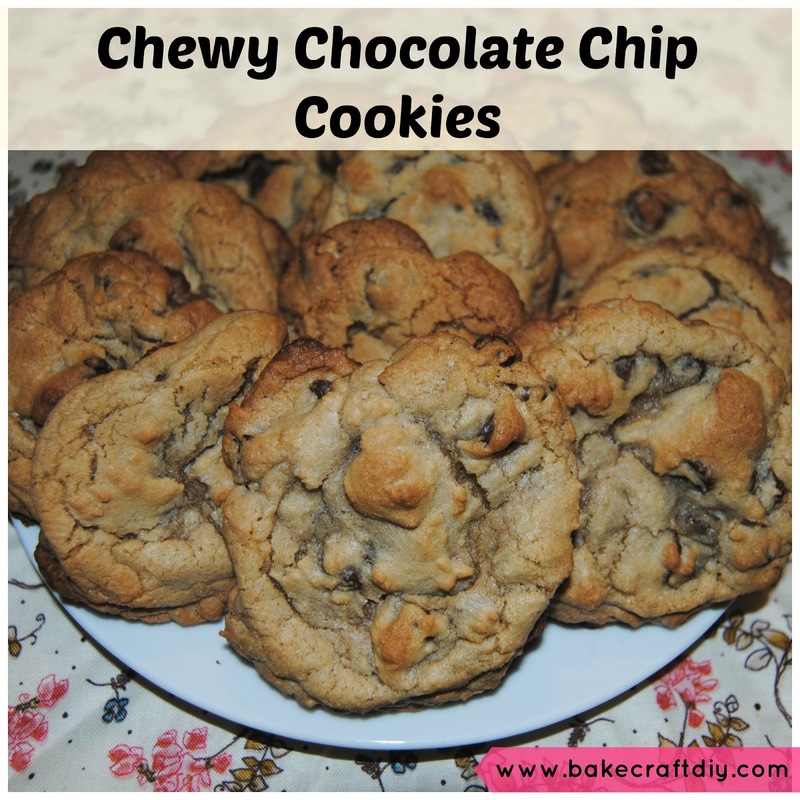 Mix in the chocolate chips, add more or less chocolate chips as desired. Note: 1/4 cup is half a stick of butter, 3/8 is a quarter plus half a quarter. My husband and I are suckers for chocolate chip cookies! These look so chunky and amazing! I'm not too good in the kitchen but these look easy enough! Going to have to give them a whirl! They were good, and they are pretty easy to make, the hard part is waiting until they are cool enough to eat!